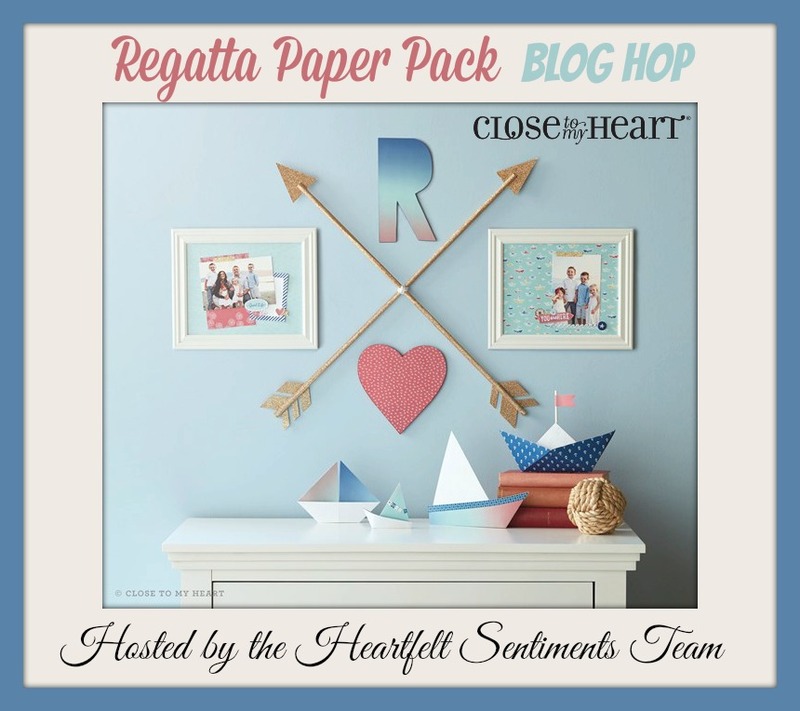 We are excited to showcase the Regatta product line for this week's challenge at Heart 2 Heart! 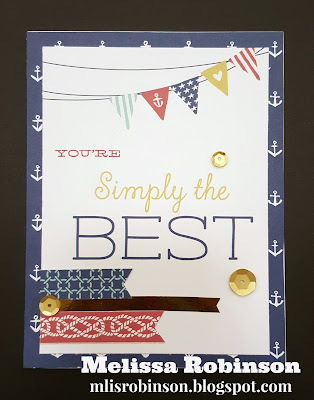 This card was made using a Pocket card contained in the Workshop Your Way. The banner and sentiment were both printed on there. The banners, cut from Zip Strips and Gold Foil Tape, were added, as were a few sequins. 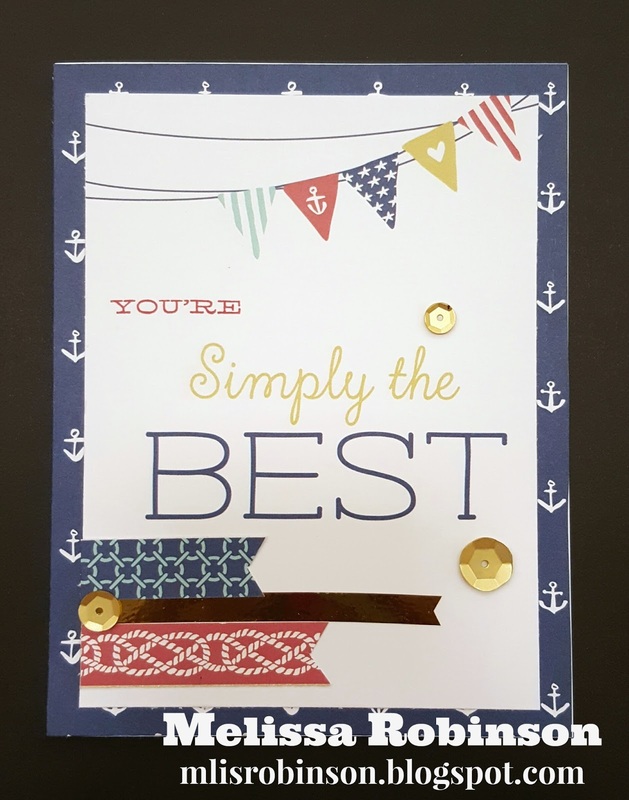 The card was layered on a piece of the anchor B&T. Too fun, right? 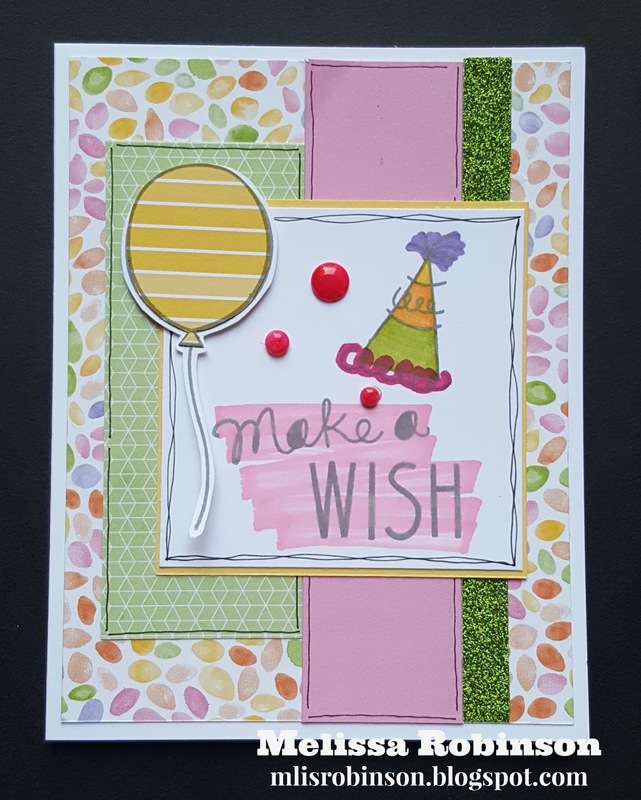 This card design is from Beckie Lehman. Gotta love fabulous artwork creations that are faster, simpler, easier based upon the intentional design from Close To My Heart. 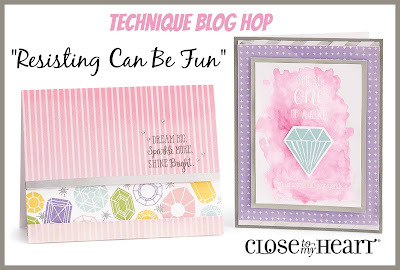 Welcome to this month's Technique Blog Hop where we are featuring the "resist" technique. There are various types out there and participants had their choice! It will be interesting and fun to see what everyone created. If you are coming from Helen's Blog, you are on the right track. I am the start of this hop and a link to all the participant's blogs are provided at the end of this post if you were to get lost along the way. Now...let's get started, shall we?! 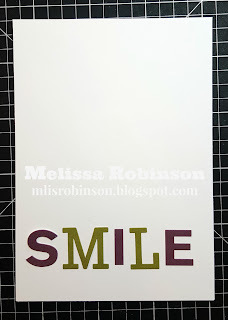 Using the Fundamentals Sticker Assortment, I pulled the letters from different words on the sheet to spell "smile". I was able to use different fonts to form the word which was pretty cool. Then, I took a Sponge Dauber and applied Poppy Ink over and around the stickers. Carefully removing the stickers, I was left with this and then designed the rest of the card around it! Too cool, right?! 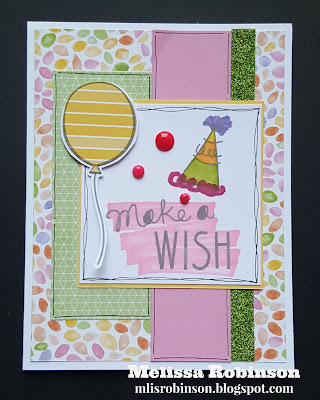 It was totally fun and simple and I cannot wait to do so again for another card! 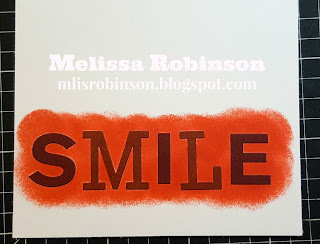 You could also use a Cricut design program and cut a stencil of the letters and use the negative of the cut to do the same. That would make the letters be sponged and not the area around it. It allows for another possibility so give it a try! 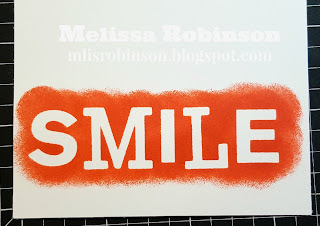 If you learned something new today, or if you just want to let me know what you think of my creation, please leave a comment before heading over to Wendy's Blog to see what fun she has to showcase! Thanks again for stopping by. 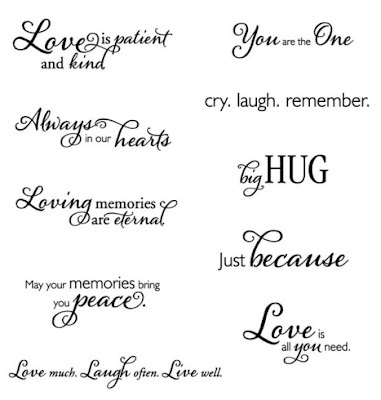 Be sure to...Make it From YOUR Heart! 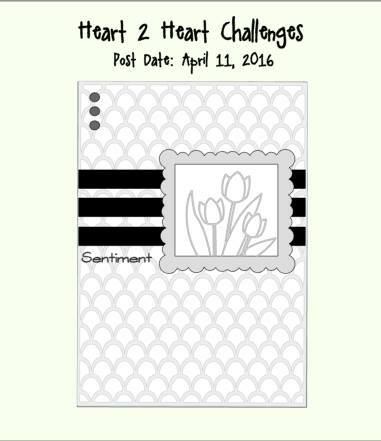 Welcome to the Heart 2 Heart Challenge where this week we are working with a sketch. I love sketches! Do you love sketches?! In fact, I do not create without them. 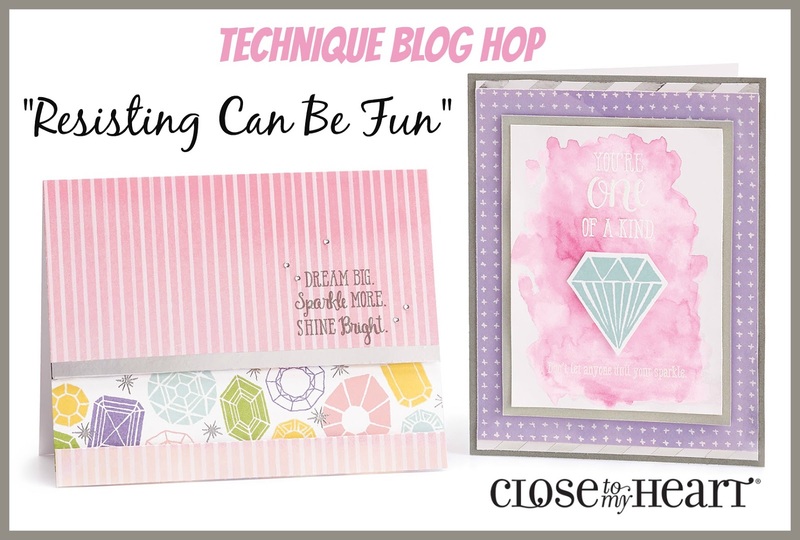 LOL I am excited to see the variations to this sketch and don't forget...you need to use Close To My Heart products in your creation. Create something fun and then link up with us. I cannot wait to see what you design! 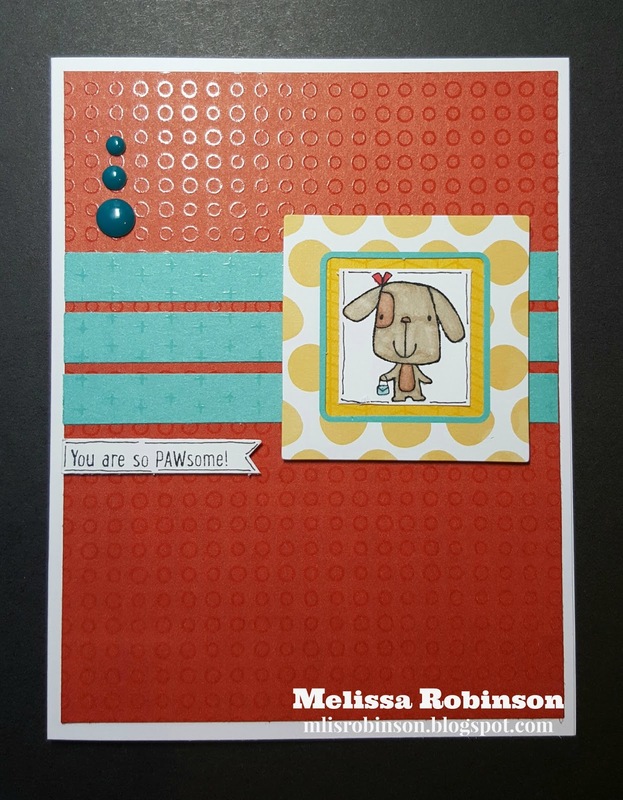 When I first saw the "frame" piece on this card, I decided to see what I could work with from the Instalife Cards. I knew there were some fun frames that measured 2" x 2" in the Color Me line so that is where I headed. I found this one that has the Honey polka dots and a little bit of Lagoon. Bingo! I decided to pull both colors in and then decided to add Cranberry for my third color. As you can see, I didn't vary much from the sketch. 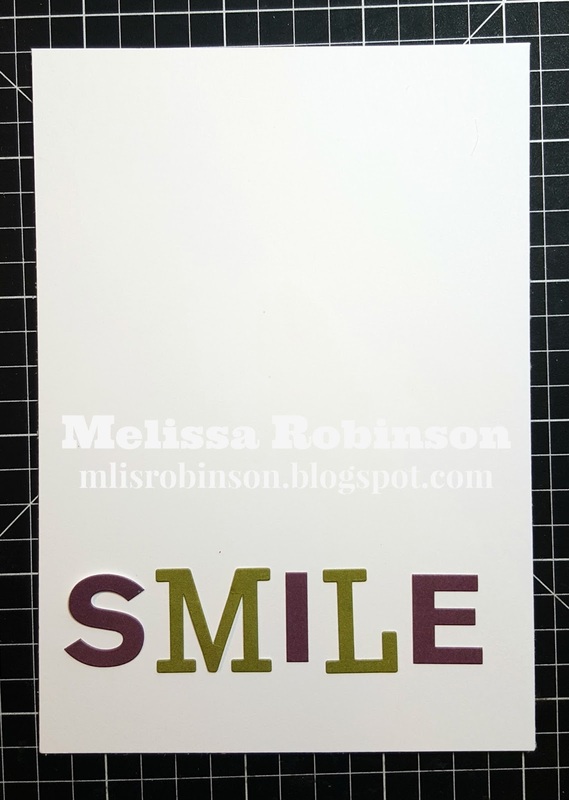 I used the adorable Animal Greetings Stamp Set, where $7 of the stamp purchase is donated to Operation Smile, a charity organization focused on providing surgeries for children with a cleft palate. 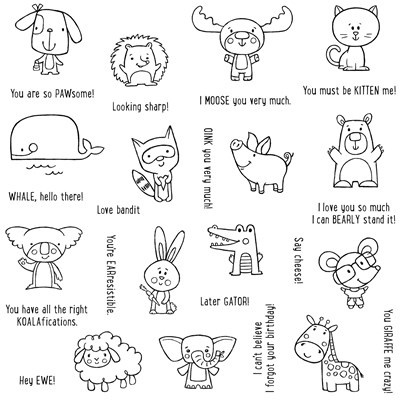 These li'l critters are so cute, as are the sentiments, and they were perfect to fit in the window. I colored the dog using the ShinHan markers and 3-D the focal point and the sentiment. 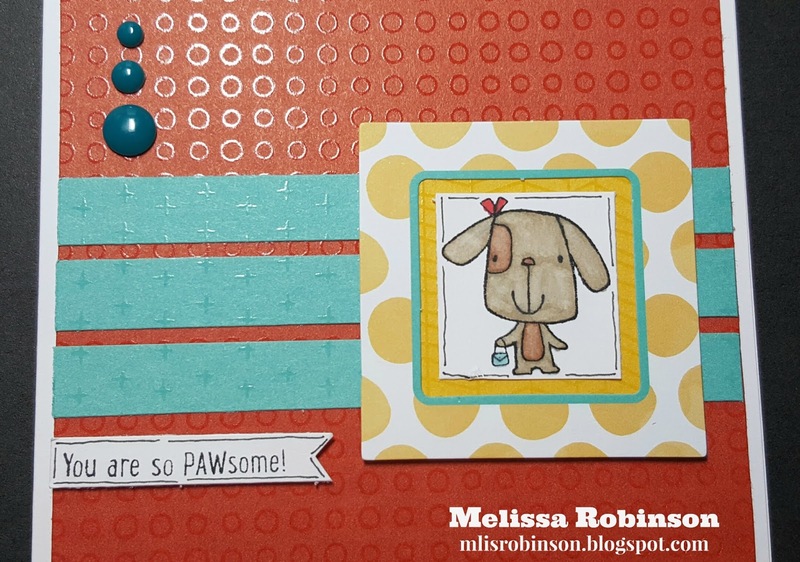 A few Aqua Dots were added to the card. Hopefully you can tell, from the photo, that I used the Fundamentals paper which provides an embossed texture on one side of each sheet. Thanks so much for stopping by and don't forget to connect with us at Heart 2 Heart Challenges! 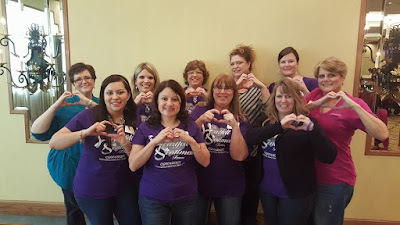 On today's Blog Hop, I and several team members are sharing a bit about why you should join our team, the Heartfelt Sentiments. As you probably know, Close To My Heart just released brand new products that are included in the brand new Consultant kit and you can sign up for just $75! Plus, there are quite a few incentives attached when you reach certain milestones and get your business off to a great start. You can click here to see more details. If you are coming from Debi's Blog, you are on the right track. A complete list of participants is provided at the bottom of this post, if you were to get lost along the way. There are many reasons why I love our team and why I know you would love it too but so I don't make this the top 100 reasons, I will just give you my top three! :) I truly could make a list of 100! #3 Our team is unique. We can get down to business and focus when necessary but when it is time to create and play...yeah...you can count on us to make it worth your time! 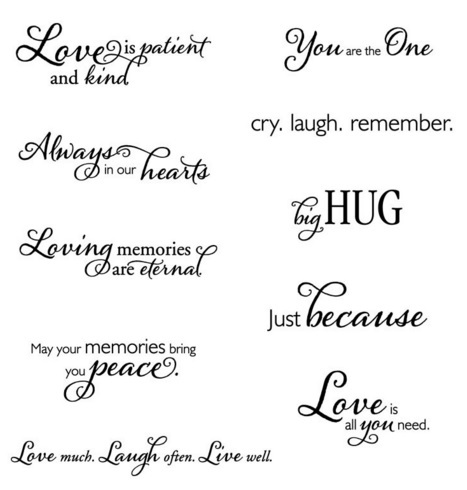 We create fun memories whenever we gather, many which we laugh about for a long time after. While I love making money doing what I love, my heart is driven because of the relationships I have been blessed to experience and I truly enjoy supporting my team members whether they are hobbyists or work their business full or part-time. There is a place on our team for everyone, including YOU! #2 We are there for each other well beyond the business. 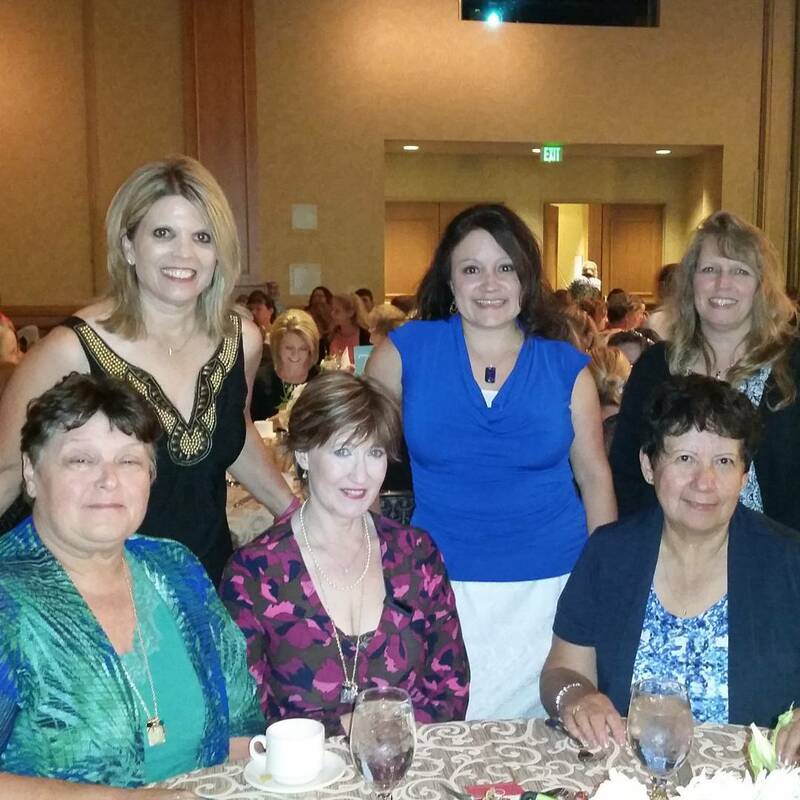 It is truly amazing the relationships that were formed through CTMH but that extend many years after. Genuine encouragement takes place as team members work towards their goals and support is provided whenever someone is in need, even with personal situations that may arise. It is awesome to know you have people you can rely on, some whom you may have never met in person. #1 We are never short of fun! Our team spreads throughout the country and because I have never lived close to my Upline, it is important to me that I reach out to and include long distance team members in all team activities, when possible. 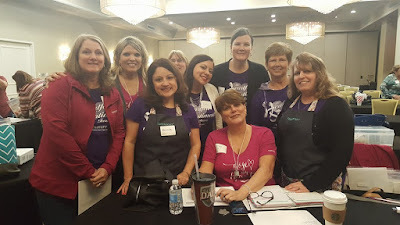 I love gathering with team members who live within driving distance for team meetings and also host several retreats throughout the year where we are able to spend a weekend together for papercraftin' fun! We could choose to include artwork if we wanted to in this hop and I decided to create and showcase this one. 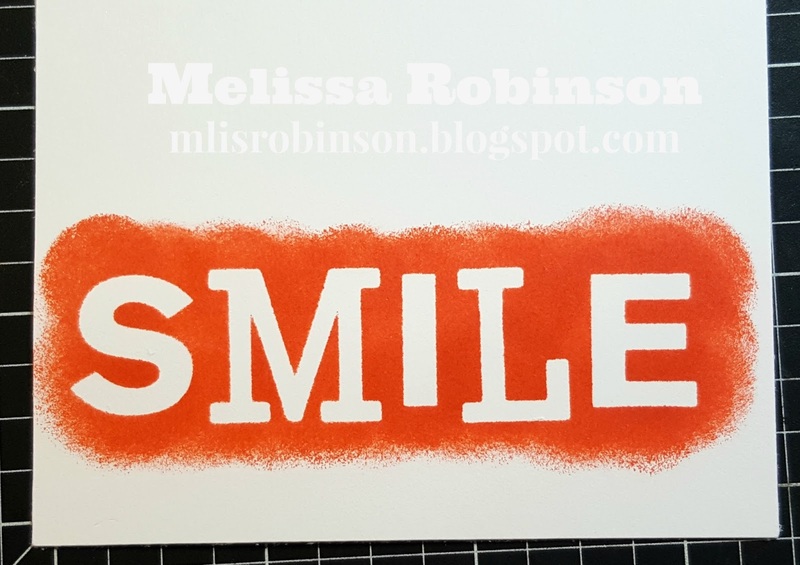 The sentiment, "Smile", totally reflects the emotions I experience when I think about Close To My Heart, the products I represent, and my team members. I love what I do and am thankful for the many blessings I have experienced with Close To My Heart over the past 17+ years as a Consultant. (I created with the products for approximately three years prior.) I am honored to be a member of the Close To My Heart family where I feel I have a voice AND represent the most quality products out on the market. I would not want to be anywhere else. 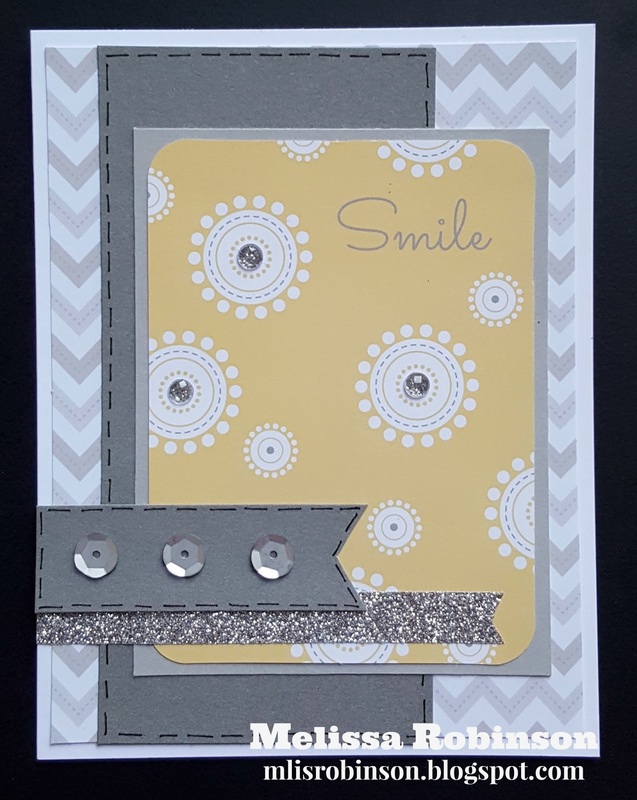 This card was made with the Georgie product line. 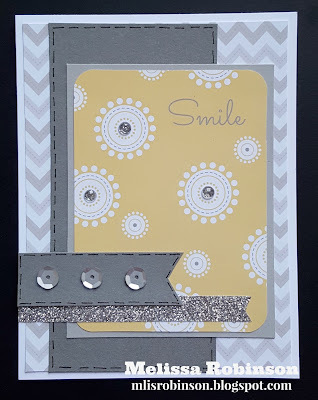 I love the Slate/Whisper Chevron pattern contained in this paper pack. It was quick and easy to assemble since I pulled in a 3" x 4" Georgie Picture My Life card as my focal point. 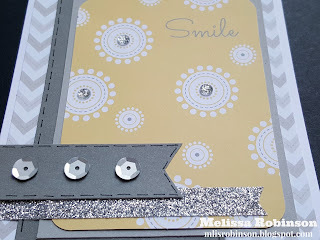 I simply added a couple of pieces of Slate cardstock, Silver Shimmer Trim, Silver Sequins and some Glitter Bling. So, come on! Join the fun! What are you waiting for? I promise you will be blessed beyond measure as you take on this enjoyable journey with us. Head on over to Tonya's Blog to find out why she loves our team. Tonya has been on my team for almost eight years. We were both teachers on a middle school campus in north Florida and the rest is history! I am so blessed to have her on my team and call her my friend, for many, many reasons. 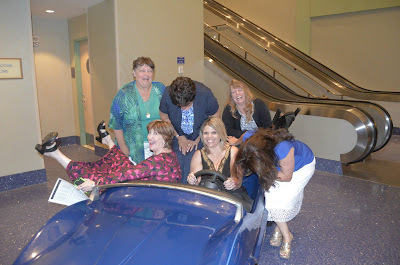 Here are just a few more fun photos of our time together with team members. We dressed up for a costume event at the Album Retreat in Salt Lake City - November 2015. We can get all dressed up for the Awards Banquet at Convention. Yeah...we have fun during that event too. We cracked up all night - at our table and after. 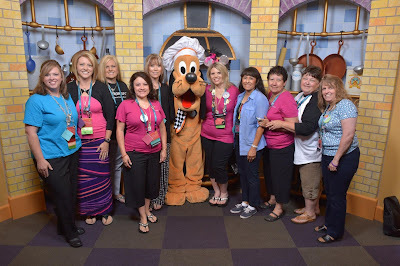 This photo was taken at the Disneyland Hotel for Convention 2015 (June). This was an absolutely hilarious moment, as you can tell, when we were posing and Joy fell inside the car - with her legs up in the air! I love this moment was captured! 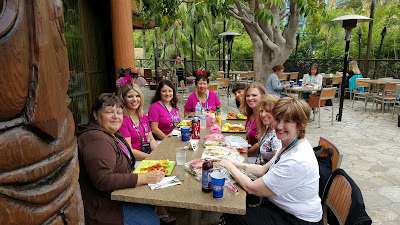 One of our team activities at Convention 2015 (The Disneyland Hotel, CA) was to have breakfast at Goofy's Kitchen. Of course it made for some fabulous photos! Did I mention we love to have FUN?! 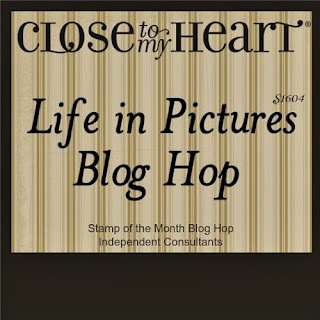 If you have not already heard, Close To My Heart has a fabulous campaign they are offering this month for anyone who wants to become a Consultant. You can join for $75! (You can read more details here.) For this reason we are featuring a Blog Hop that allows us to share the wonderful reasons we became and have remained a CTMH Consultant. 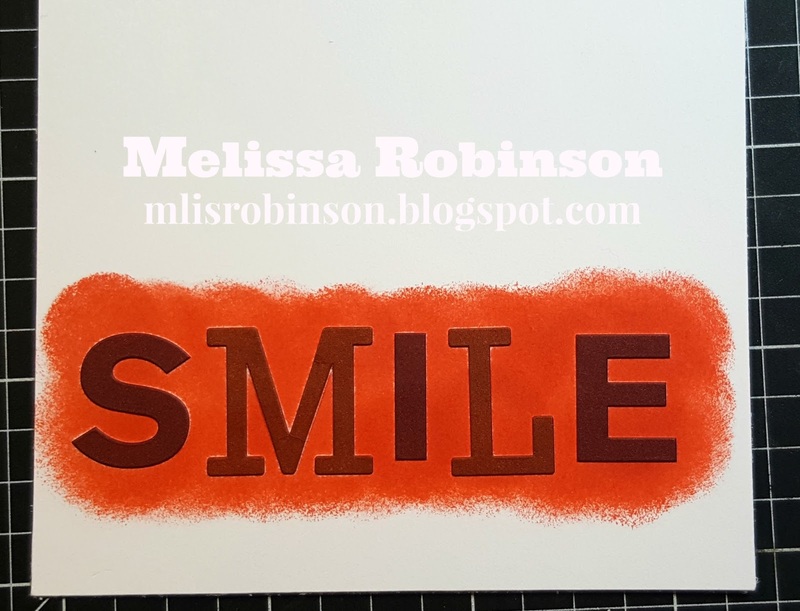 If you are coming from Melinda's Blog, you are right where you should be. Should you get lost along the way, her blog has a complete list of participants. I did not become a Consultant for any reason other than because I fell in love with the fabulous products over 20 years ago! During the time I lived in my hometown, my Mom and I started hosting parties to earn FREE product and for an opportunity to create handmade creations. The moment I attended my first Gathering I was in love...and truly addicted...in a positive way. LOL At that time, I was fresh out of college and into my first few years of teaching - plus the kit was much more than $75 (that is truly a phenomenal price) - and I could not afford it at that time. In October of 1998, after moving to North Florida and starting a new chapter of my life with a husband (we were married in June of that year), I knew I had to sign up in order to have easy access to all of the products and took the plunge! I never realized what a blessing it would be in my life and have never looked back at any point. This card reflects a wish I subconsciously made over 17 years ago that became reality, as I now reflect. Moving to new areas for many years, Close To My Heart provided an opportunity for me to meet fabulous women across the country. Some have been customers and/or team members and the friendships have developed far beyond the business. The relationships have blessed me in so many ways and I enjoy supporting my team members as well as having opportunities to fellowship with them and customers at workshops, classes, retreats and trainings. I never would have imagined I would be where I am now, at that point, but I smile as I look back and would not have chosen any other way. 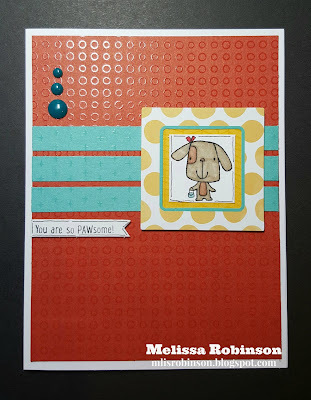 The stamp set I used on this card is actually a Hostess Rewards stamp set. 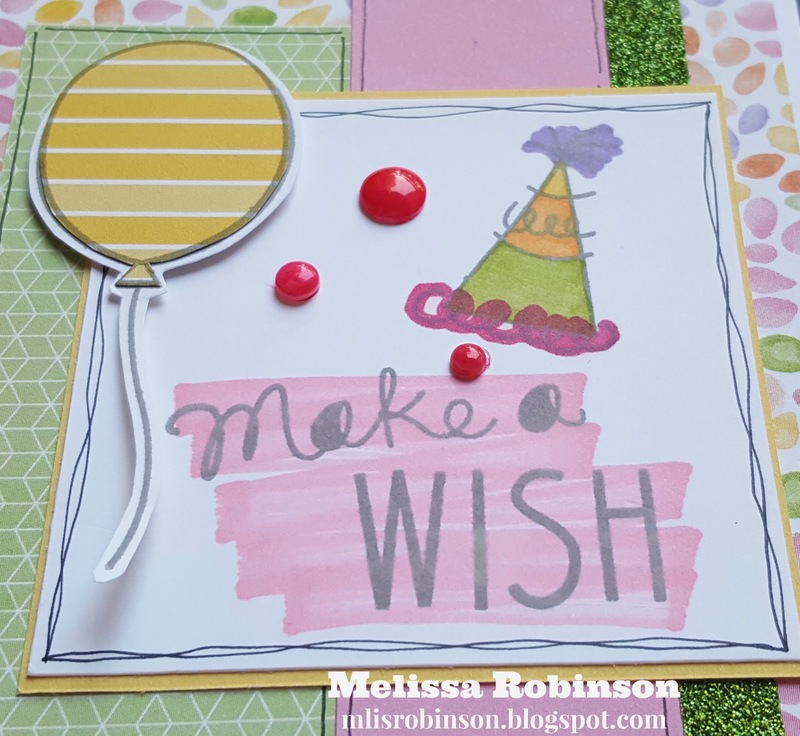 It is called "Birthday Wish" and found on page 10 of the Annual Inspirations Idea Book. You can earn it for FREE by hosting a Gathering (physical, catalog or online) by redeeming just $8 of your Hostess Rewards dollars. Ask your Consultant for details. Here is a photo of me with some of my team members as we celebrated at the 2015 National Close To My Heart Convention at the Disneyland Hotel. This June we are heading to Walt Disney World. Why not join us and all the fun?! 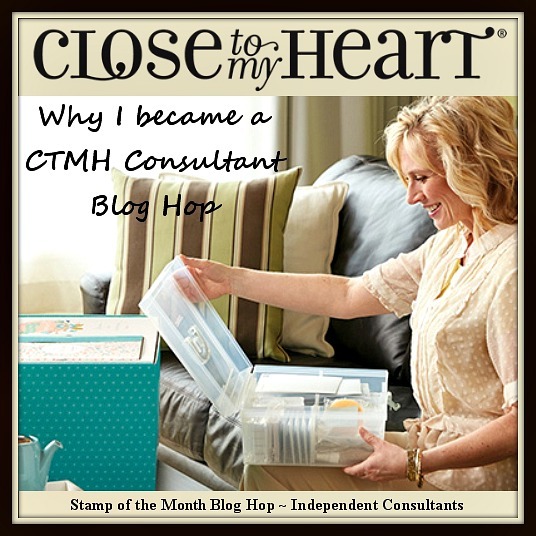 Head on over to Jennifer's Blog and see what she has to tell you about her reason(s) for becoming a Consultant! If you have any questions, contact me or your Close To My Heart Consultant. (You can sign up on my team, if you choose, by clicking here.) We are happy to answer your questions! Welcome to our Blog Hop this month where we are featuring the Regatta paper pack in our artwork. If you are coming from Debi's Blog, you are on the right track. You can find a complete list of participants at the bottom of this post. 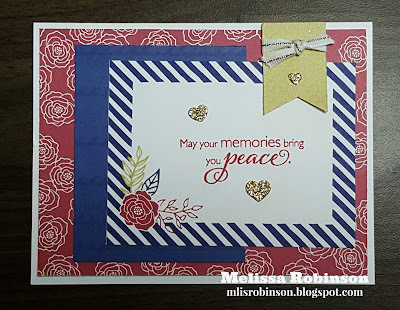 I LOVE the results of this sympathy card that was totally quick and easy to put together yet contains, what I hope is, a comforting message for my friend. 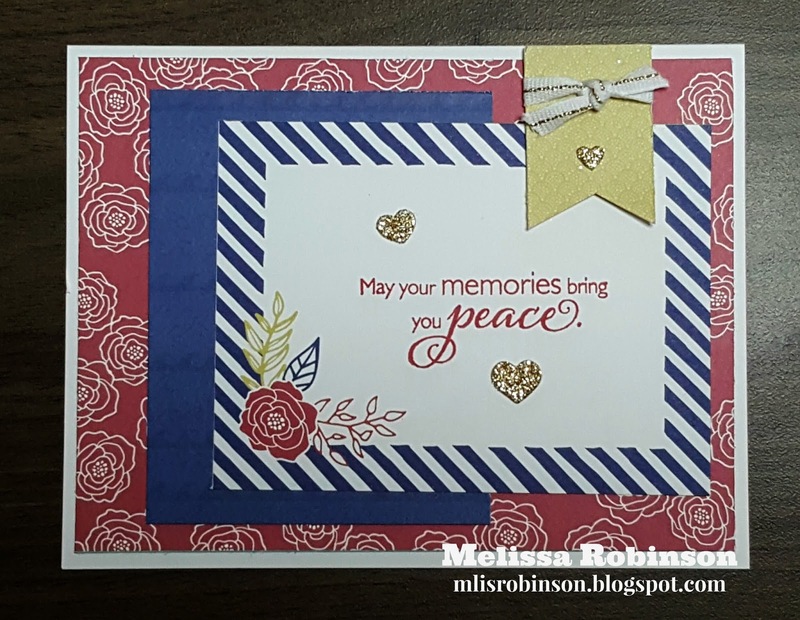 I used two pocket cards contained in the Regatta Workshops Your Way Scrapbooking Kit, the Pomegranate floral pattern used as the background and the striped card used as the focal point. 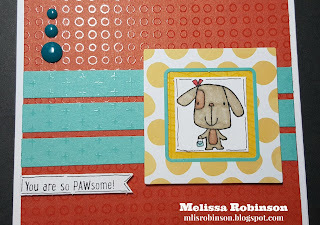 The other two pieces of patterned paper are scraps I had left after creating some additional cards. I used three glitter hearts from the Fundamental Assortment Gold (a fabulous product) and a small piece of White & Gold Ribbon. 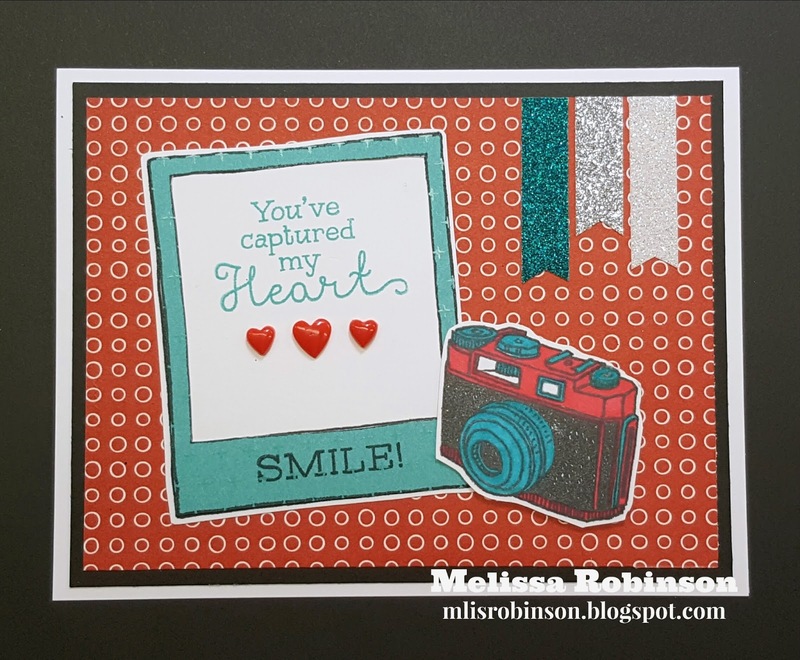 The sentiment comes from this fabulous stamp set called, "Big Hug". Thank you for stopping by. 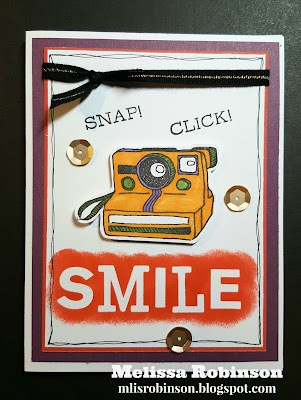 Please consider leaving a comment before heading over to Tonya's Blog to see what she has created to share with you. Happy April! I absolutely LOVE this time of the year and this stamp set is perfect for the month, especially for those beautiful blue bonnets growing out here in Texas. They make for some beautiful photo shoots! 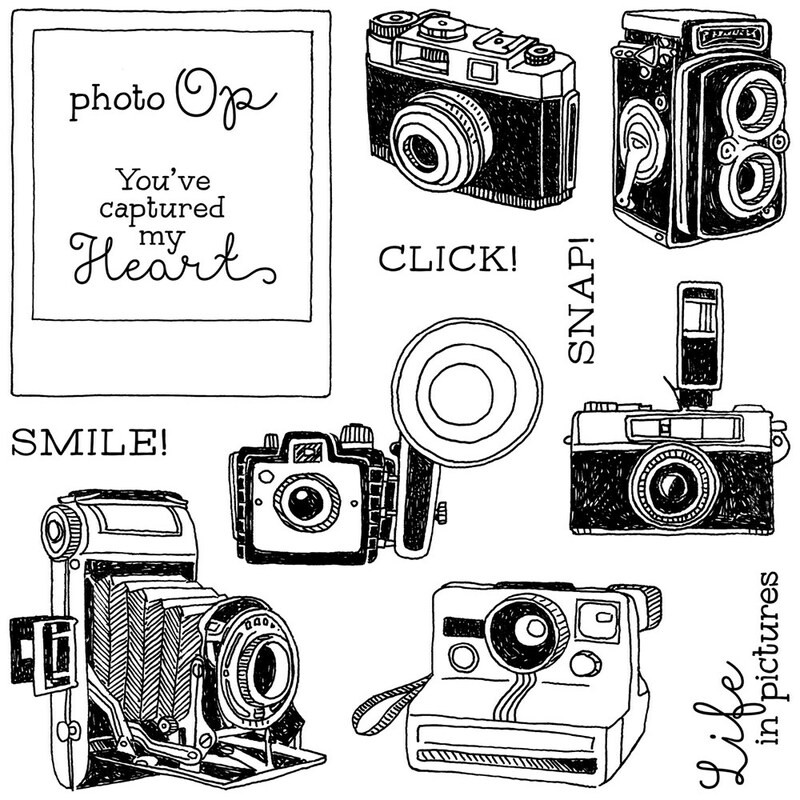 Don't you just love these cameras? 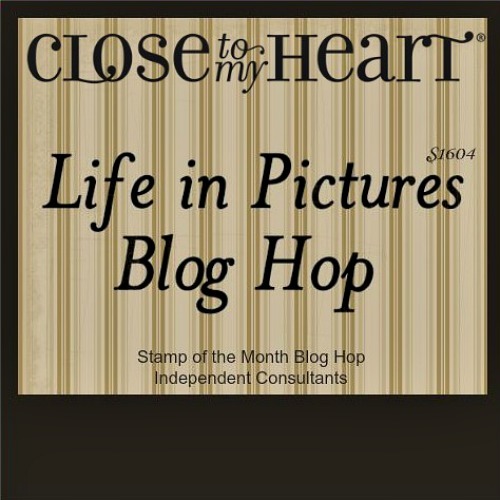 This the Stamp of the Month for April called, "Life in Pictures". If you are coming from Catherine's Blog, you are on the right track. If you were to get lost along the way, you can refer to the list of participants by clicking here. 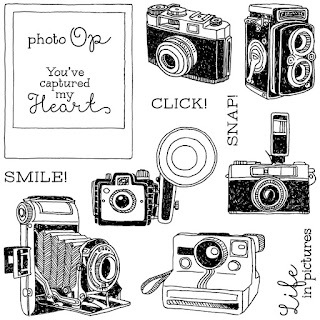 This stamp set very much lends itself to scrapbooking but I wanted to make a card and this is what I came up with. 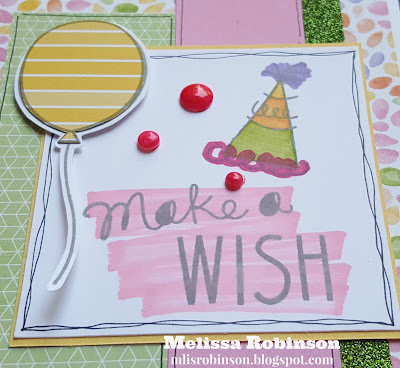 I enjoy the simplicity of this card and hope you do too! I did paper-piece the Lagoon piece of the polaroid image and used Cranberry Fundamentals for the background piece. 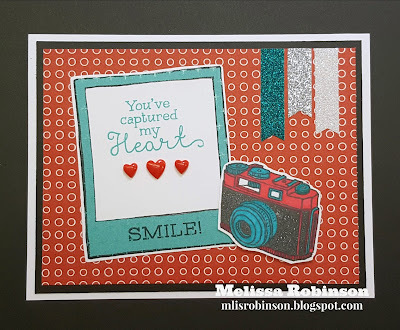 A little Shimmer Trim and Red Enamel Hearts finished off the card. Thank you for stopping by and head on over to Melinda's blog and see what she has in store for you.